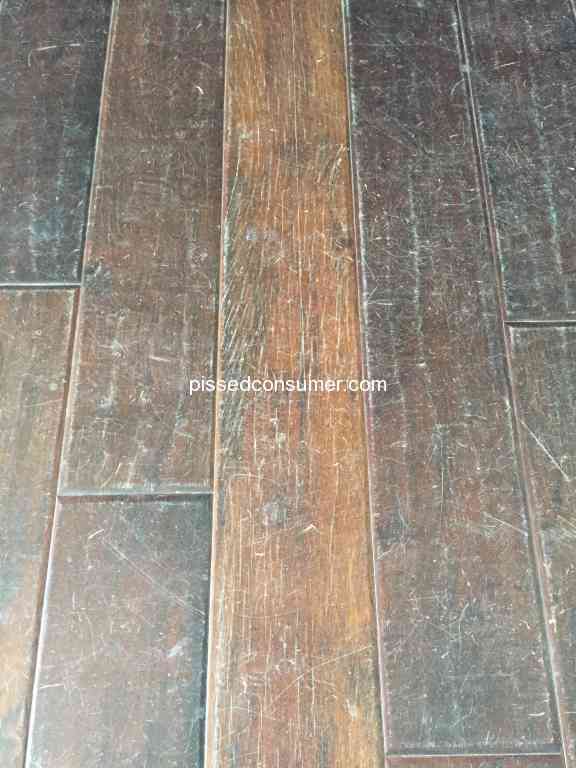 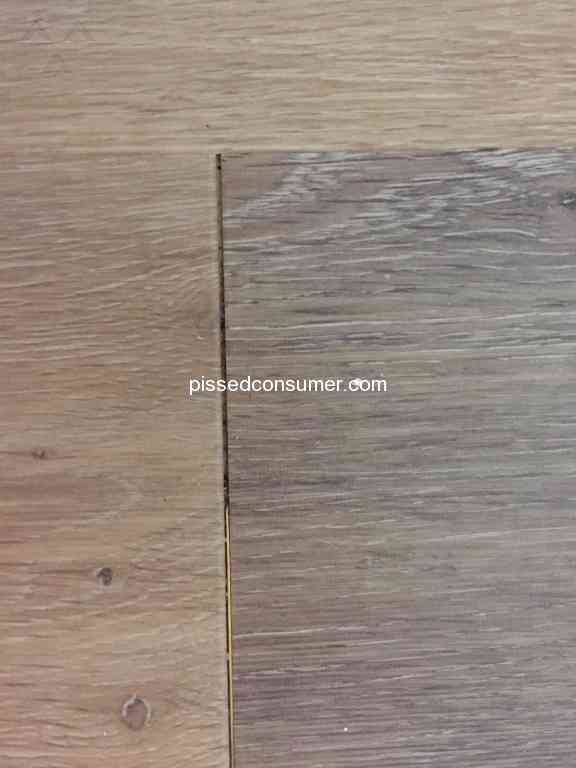 Shaw Floors in Dalton, Georgia - Failed Finish, Shaw Flooring, Anderson Casitablanca Hammered Clove Flooring. 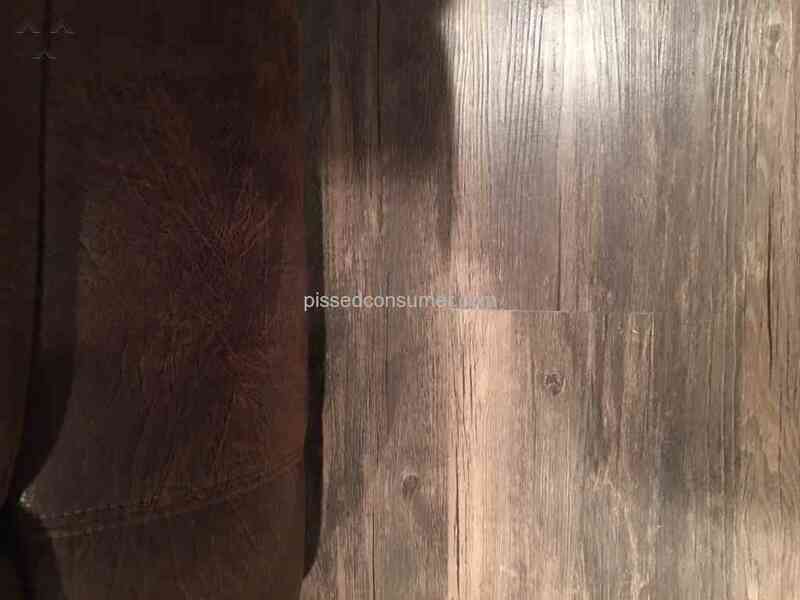 Junk! 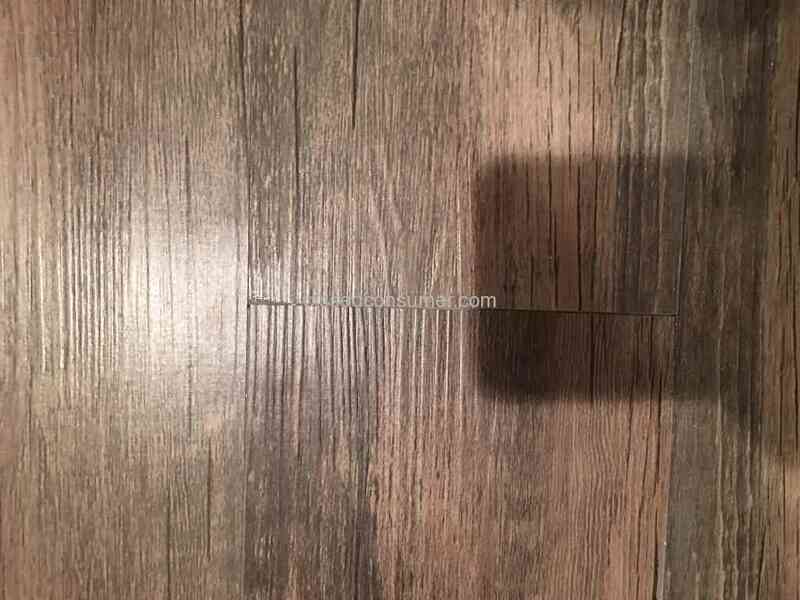 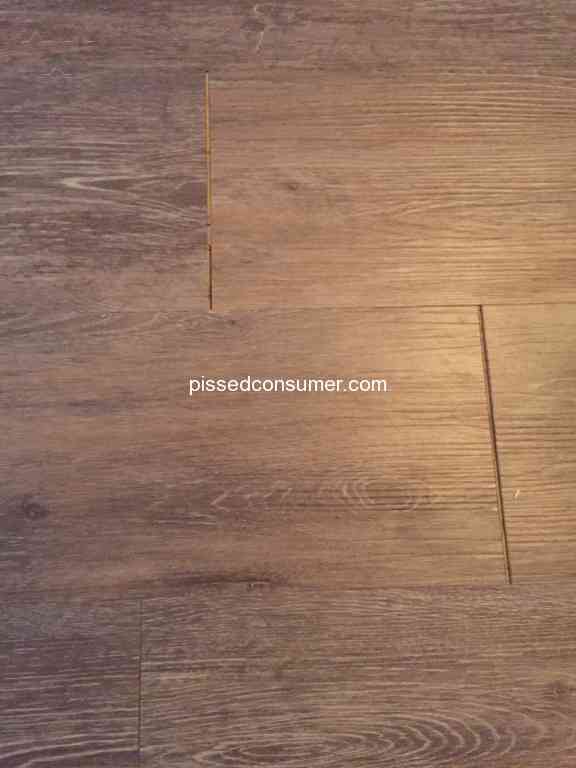 Shaw Floors in Raleigh, North Carolina - Flooring installed professionally in our home 3 months ago and already we have gaps in the seams. 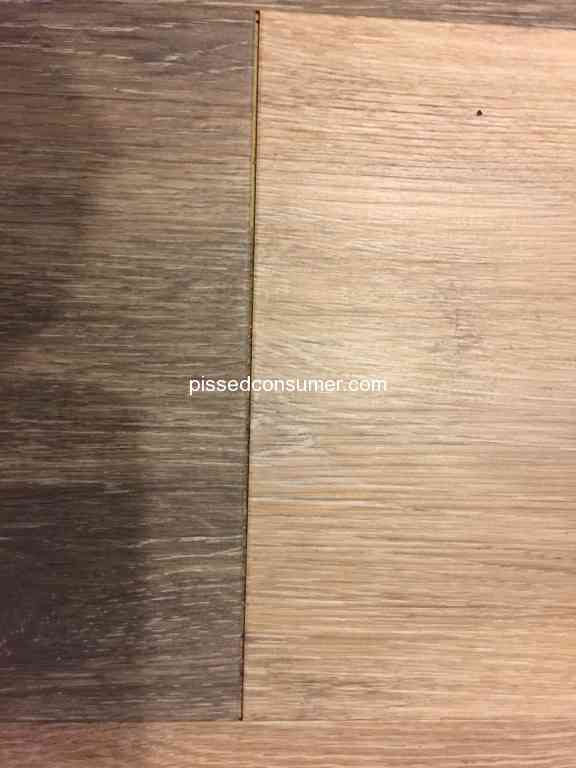 Shaw Floors in South Jordan, Utah - You can't let the sun in your house if you choose Shaw! 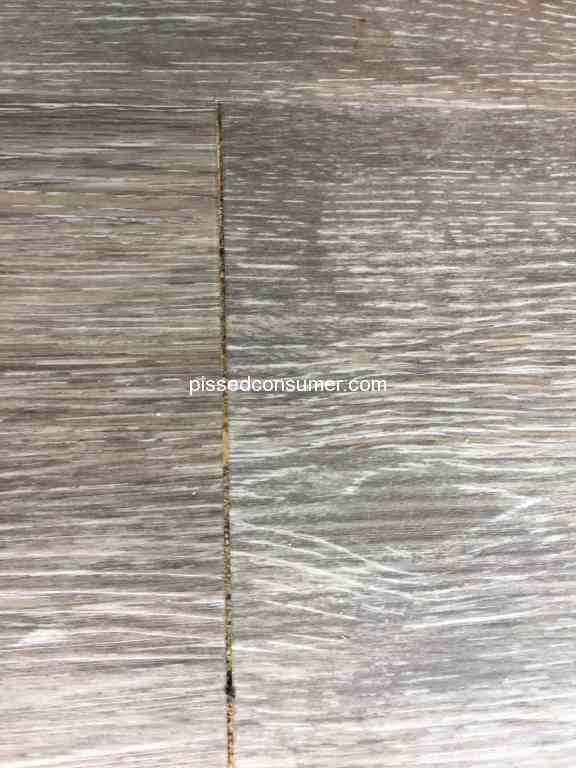 Shaw Floors in Chatsworth, Georgia - Not even a year and floors look like *** !!! 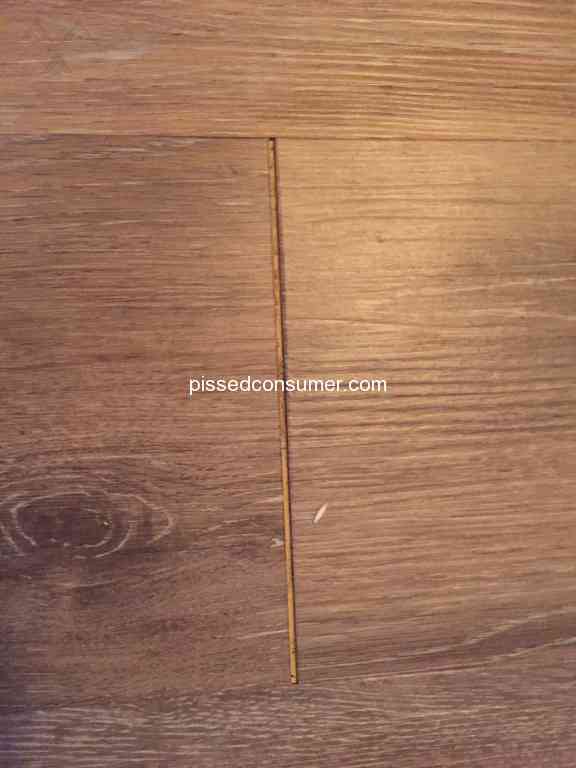 Shaw Floors in De Pere, Wisconsin - I WILL NEVER BUY SHAW FLOORING AGAIN!!! 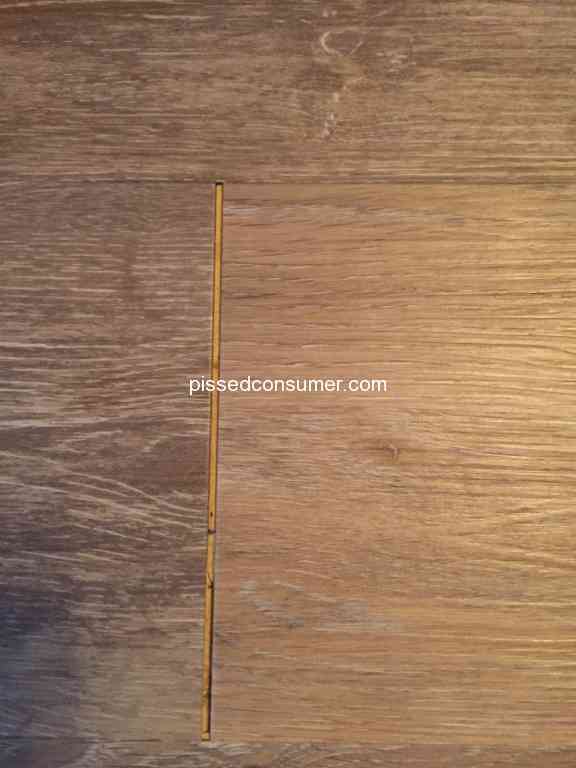 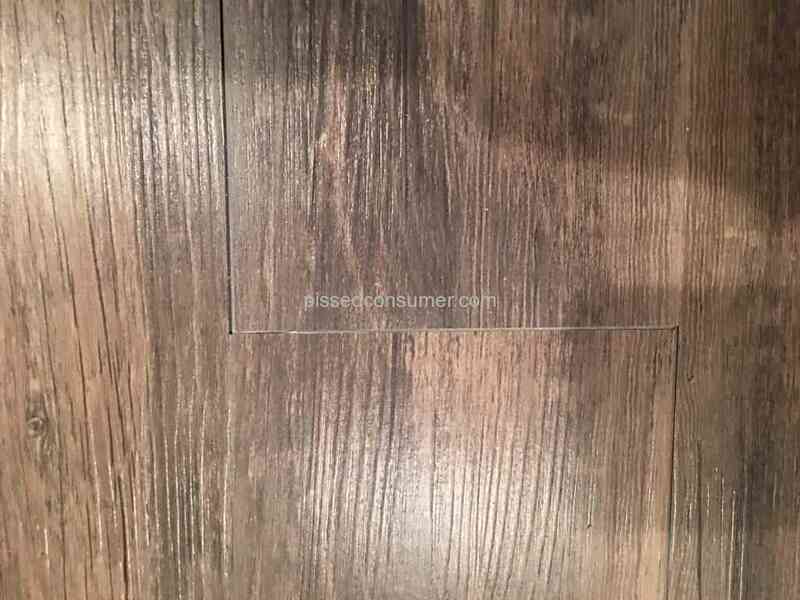 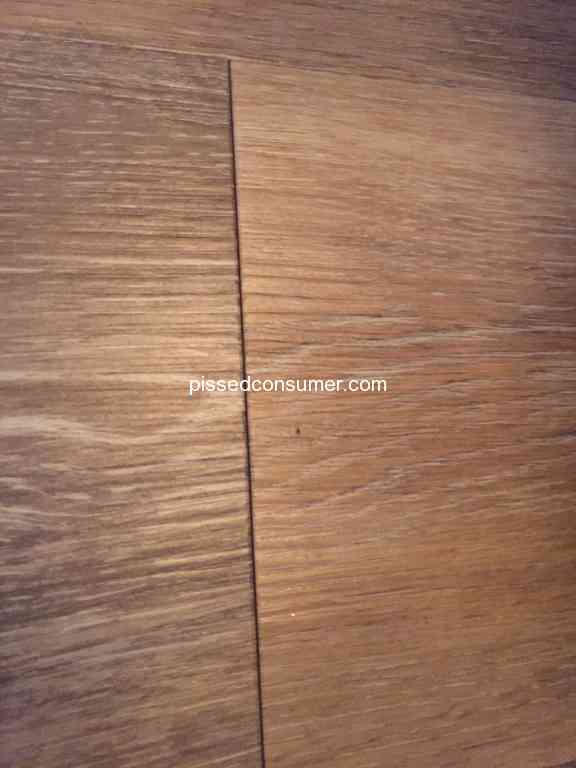 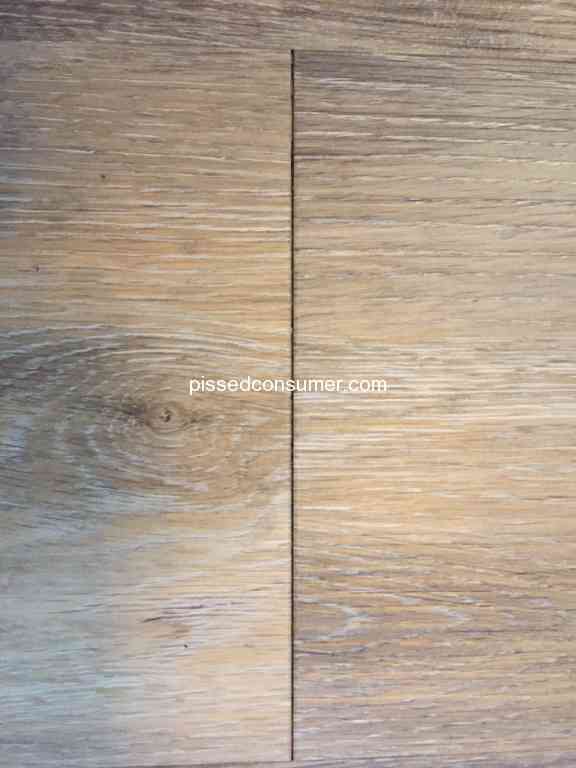 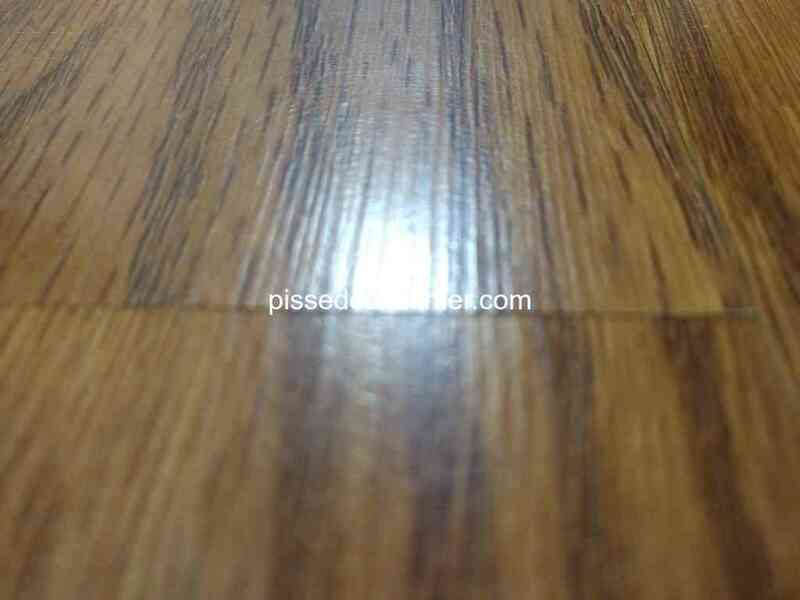 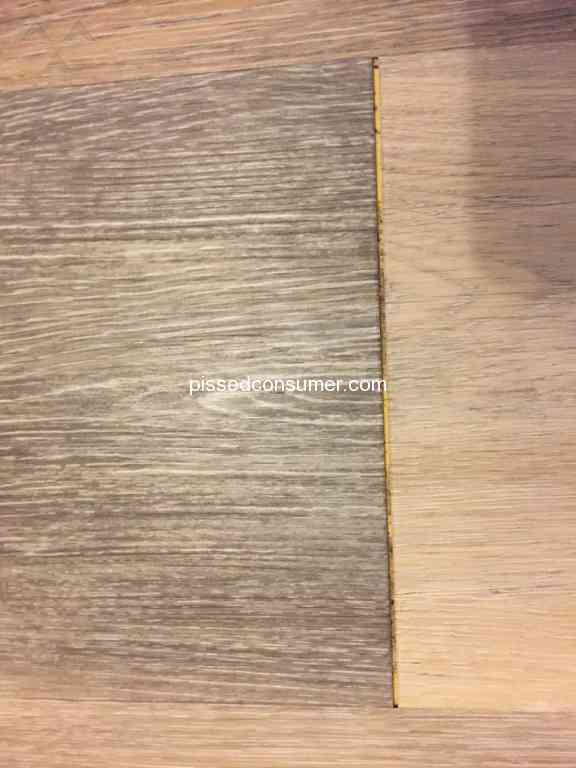 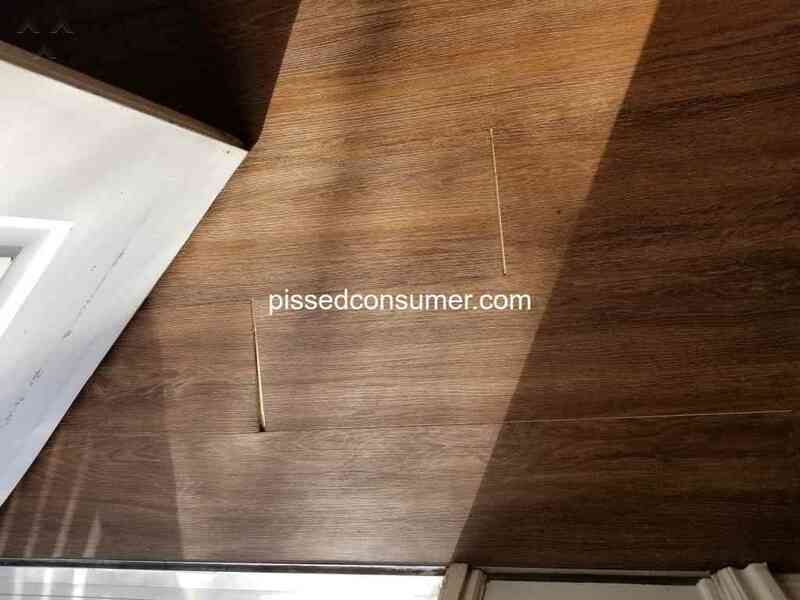 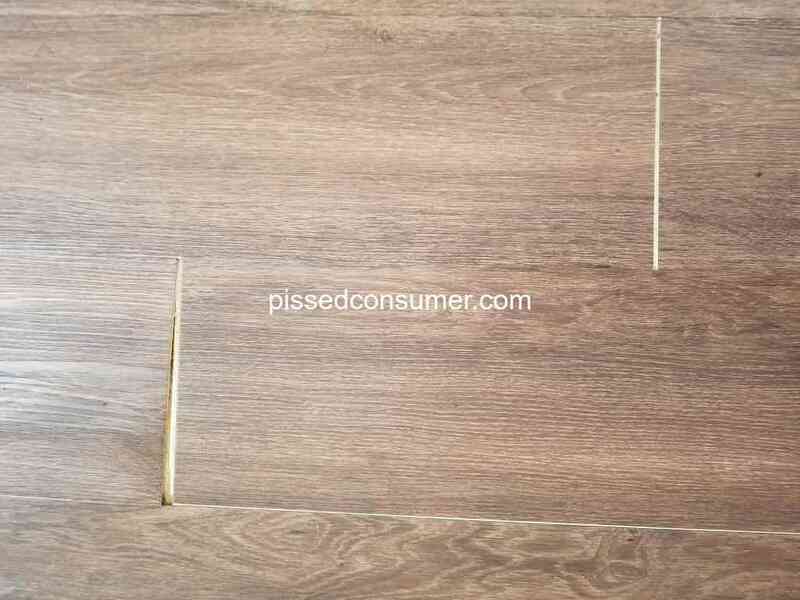 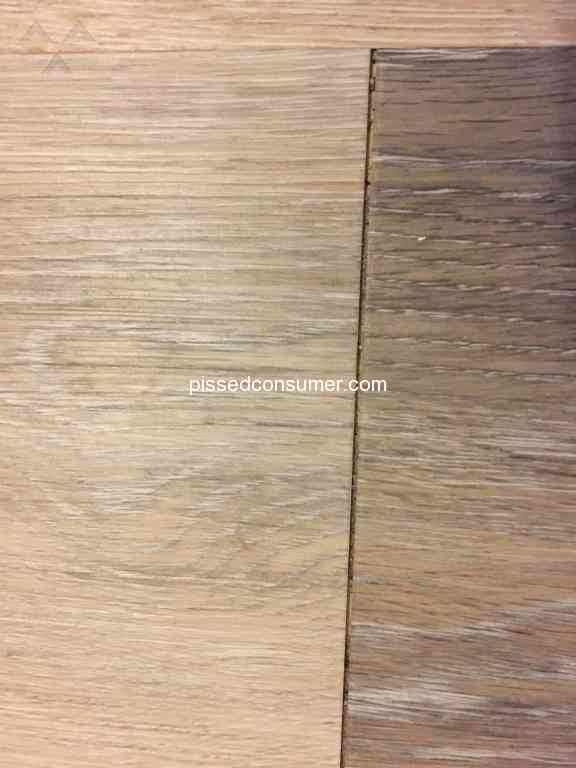 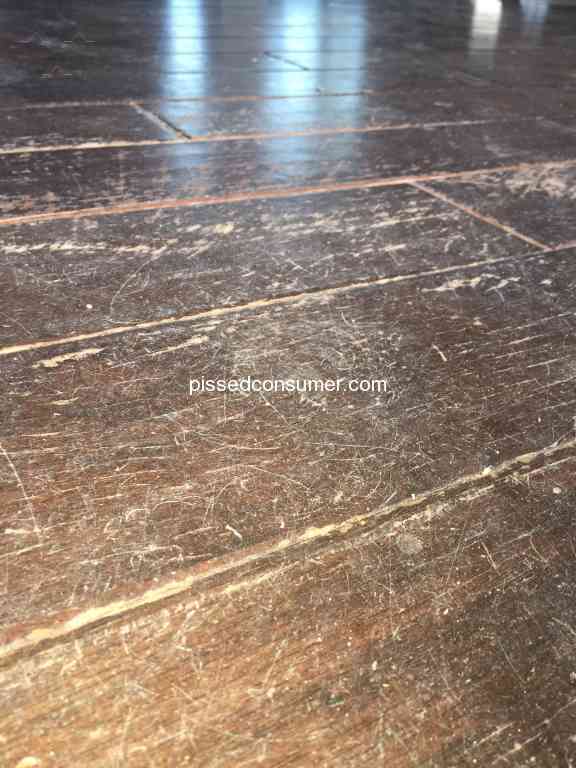 Shaw Floors in Pelham, Alabama - Cheap flooring, bad customer service, dishonest "warranty"